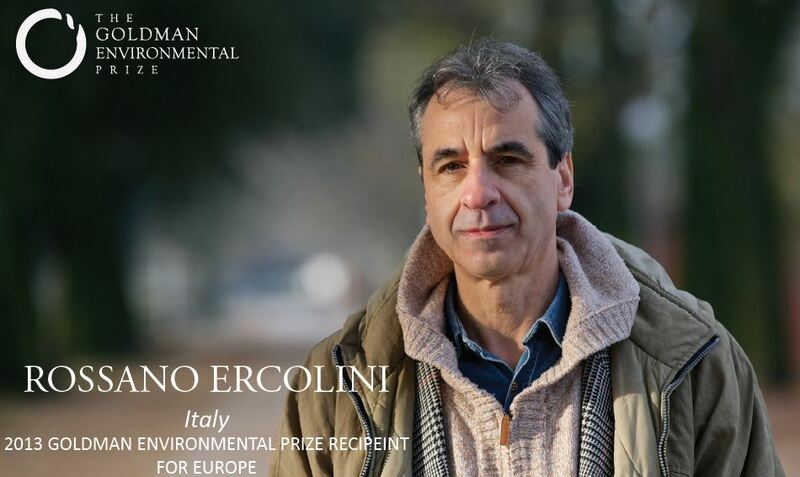 The Goldman Environmental Prize, considered to be the “Green Nobel”, has been awarded to Rossano Ercolini, leader of the Zero Waste movement in Italy (Rifiuti Zero) and president of Zero Waste Europe during the 2013 gala celebrated in San Francisco. “It is an honour to be awarded with the Goldman Prize. I consider it to be a recognition to 20 years of work, first to oppose the construction of a nearby incinerator and later to build an alternative Zero Waste solution first my hometown of Capannori and later in Europe.” said Ercolini. An elementary school teacher, Rossano Ercolini began a public education campaign about the dangers of incinerators in his small Tuscan town that grew into a national Zero Waste movement. Today he continues to teach his pupils while chairing Zero Waste Europe, a network organisation that brings together international NGOs, local Zero Waste groups and more than 200 municipalities. “In Italy we have managed to build an alternative to the traditional burn or bury model that still reigns in Europe; today 123 municipalities in Italy –covering 2 million people- are going towards Zero Waste, with realistic strategies and tangible results. 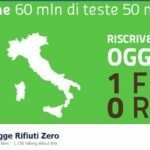 Zero Waste Italy is now running a national citizen initiative to collect signatures in favour of a Zero Waste law for the whole country. Zero Waste is starting to be a reality”. 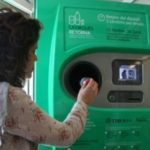 Capannori is a town whose citizens now recycle 82% of the waste but also generate less waste per capita than the average Italian or European town. Back in 2008, Capannori was the first in Europe to declare the Zero Waste goal for 2020; since then a number of measures have been implemented to reduce, reuse, separately collect, recycle and make the remaining waste very visible so that it can be designed out of the system. propose ambitious prevention & recycling targets. “The throw-away life-style is threatening the future of our offspring; Zero Waste offers to our children hope for a future free of toxics, landfills and incinerators” concluded Ercolini. The Goldman Environmental Prize was established in 1989 by late San Francisco civic leaders and philanthropists Richard and Rhoda Goldman. Prize winners are selected by an international jury from confidential nominations submitted by a worldwide network of environmental organizations and individuals. For additional information about the Prize and previous winners visit www.goldmanprize.org.